The study of life and living organisms is a natural science known as Biology. It is the study of the structure, function, growth, evolution, distribution and identification of all living organisms. The subject of biology has many sub-disciplines that are defined by the level at which the organisms are being studied. These sub-disciplines include biochemistry, molecular biology, botany, cellular biology, physiology, and others. 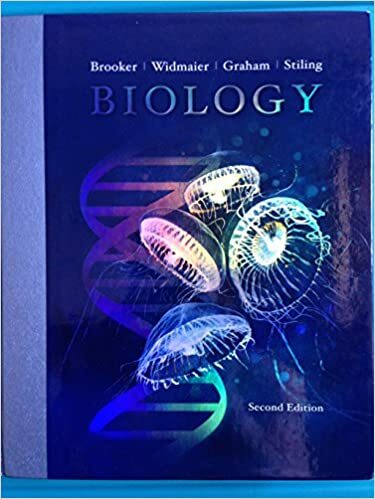 If you are really interested in studying biology and looking for cheap textbooks and college books then you need to have a look at the this list of six best biology books that are available online and are cheap. 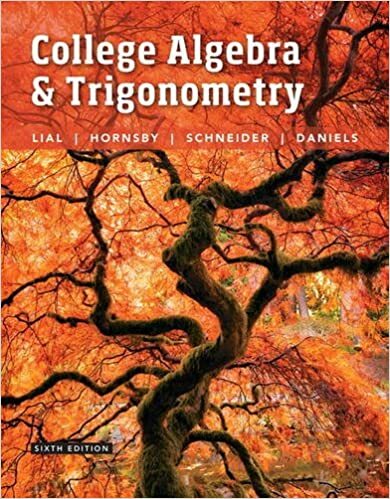 Our belief is that good college textbooks help students of any age to learn and develop interest in the subject. 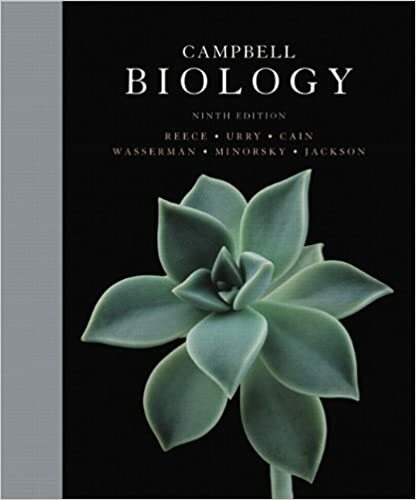 Biology by Neil A. Campbell has to be the most successful textbook in the world in this subject. 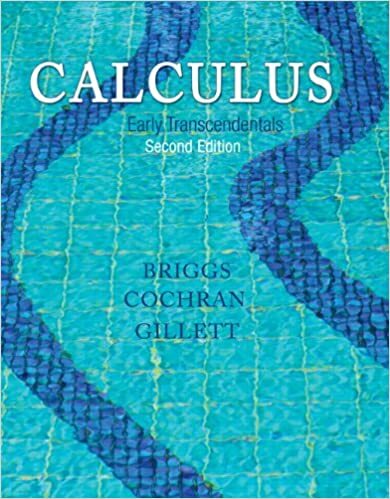 This college textbook has helped up to 4 million students to study and learn biology and it’s essential disciplines. 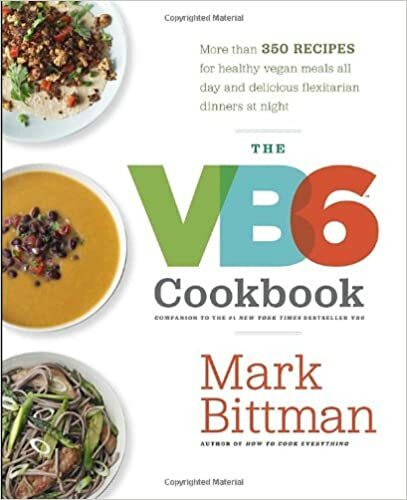 Each chapter revolves around a conceptual framework of five or six big ideas and concepts. 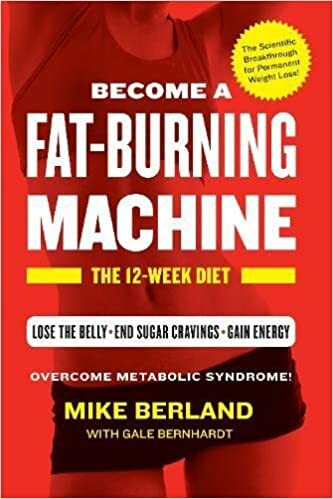 The chapter overviews encourage the readers to study the new concepts explained in the chapter and at the end of each chapter there are concept check questions that help learners to assess their level of understanding. The textbook also includes experimental figures that help to explain to students the concepts of the chapters. 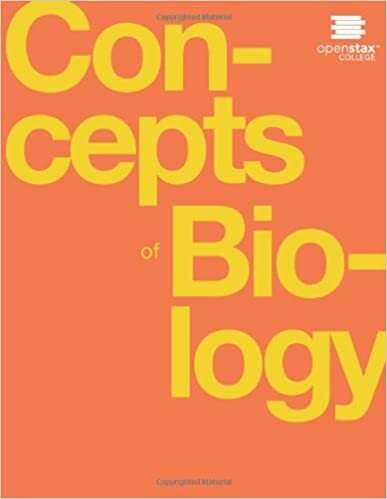 The college textbook Concepts of Biology by Open Stax College focuses on the introduction of Biology. 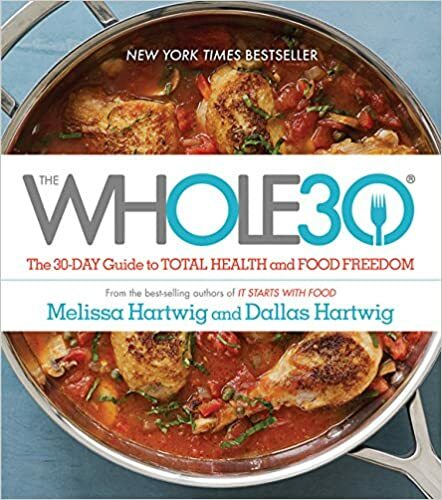 This book includes a biology course which is taught in non-science majors at colleges where there may be a two or four year degree program. The scope and concepts are made to match the typical course syllabus. 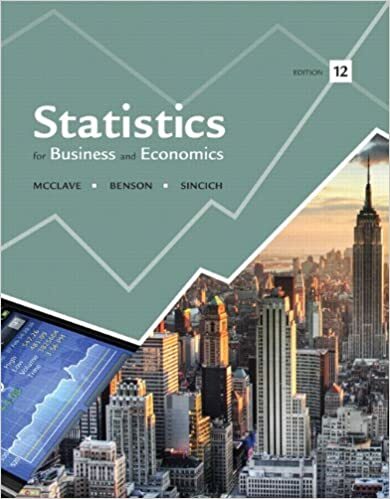 This college textbook is available in online book stores and many other book websites. The Concept of Biology is a part of the course in many colleges around the world. The book features scientific concepts related to everyday life. These subjects are needed to help explain students the importance of biology in daily life. This book also conveys major themes of biology such as the foundation in evolution and the basics of living organisms. This college textbook, Biology, is famous among scholars around the world. The book explains the outstanding biological world and existence of biology. Each chapter of the book starts with an interesting story or set of observations aiming to build interest of students as they reading. 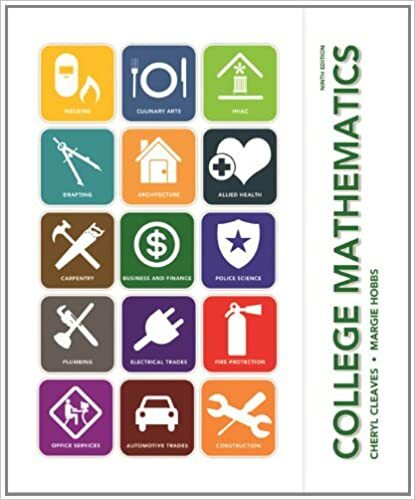 A number of concept check questions are included in this college book that help students evaluate their level of understanding. An answer key is also provided for quick review of these questions. 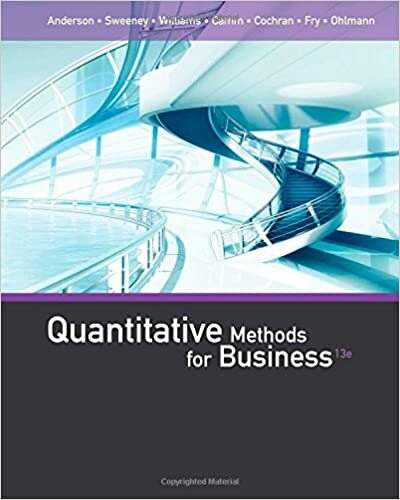 Each chapter consists of a Feature Investigation which includes three elements; a conclusion, original journal citation for the experiment, and related questions. 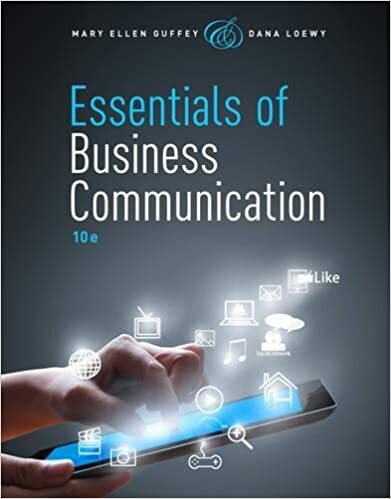 This is the newest edition of the textbook and has more details that have been thoroughly refined by the author. 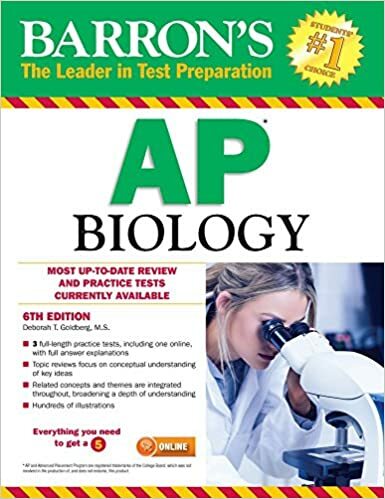 The Barron’s AP Biology focuses on testing the student’s concepts of Biology. 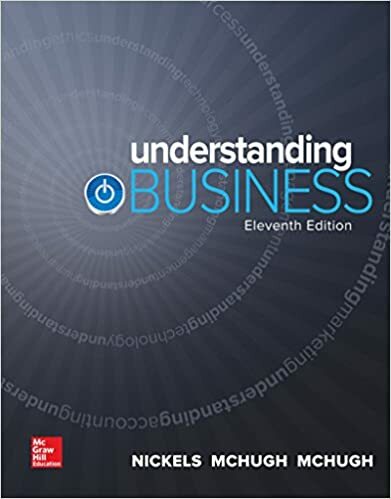 Many colleges use this textbook to examine the level of understanding in their enrolled classes. 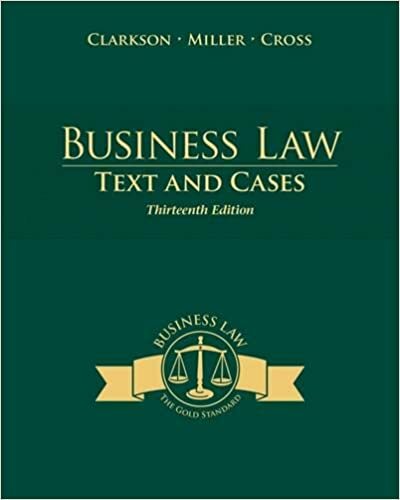 The book includes an introduction for the manual and two full-length practice exams in the concluding chapters. An answer key is also included to check the test-taker’s work. Tests include multiple-choice questions and free response questions and test topics include: biochemistry, cell system, photosynthesis, animal cells, immune system, reproduction, ecology and an extensive laboratory section. 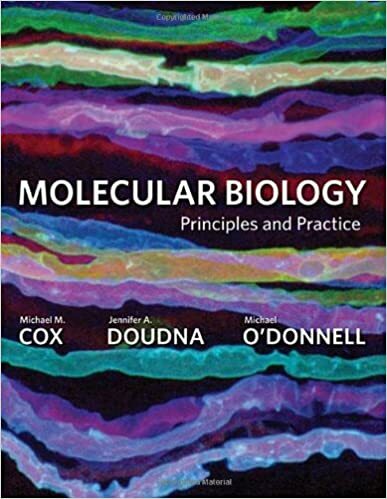 The Molecular Biology is a very well written textbook and it is easy to read and understand. The book introduces fundamental concepts to expose the reader to how molecular biology works. 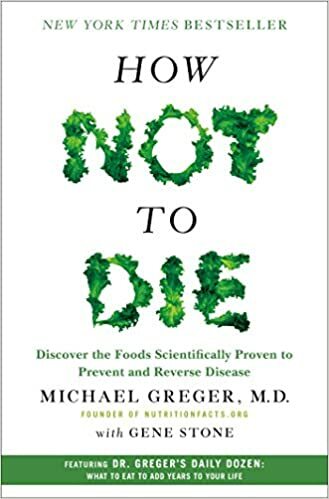 The author clearly has a sense of joy and excitement that comes though in this book; encouraging readers to learn from scientific discovery, while highlighting the work of other well-known researchers. 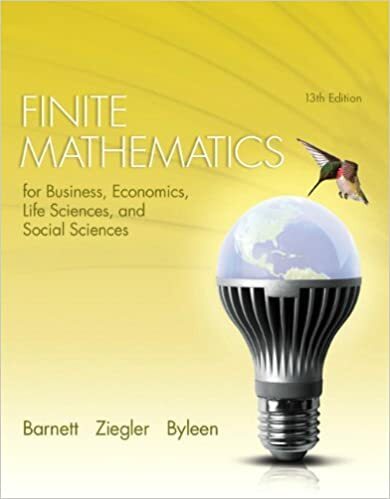 The writer of this college book is Mari’lle Hoefnagels and this textbook is available online. 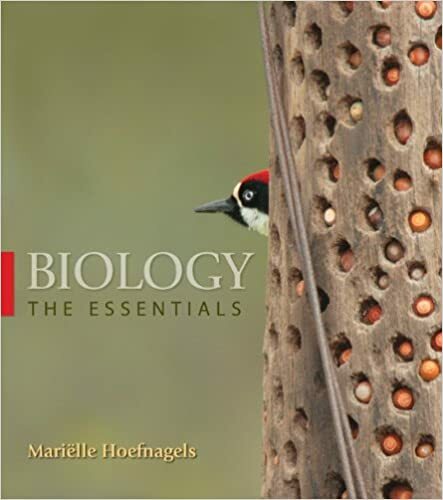 Biology: The Essentials focuses on up-to-date information using a scientific approach and relevant examples to illustrate the basic concepts of biology. 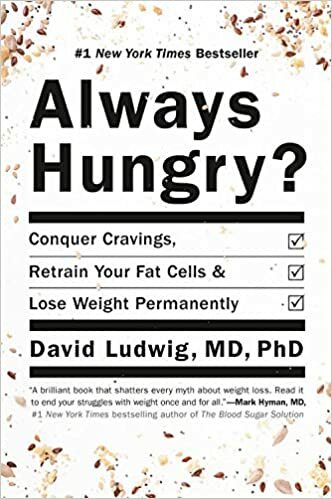 This book’s specific focus is on evolutionary processes. The implications in this textbook will help students make connection between the importance of biology with their lives. 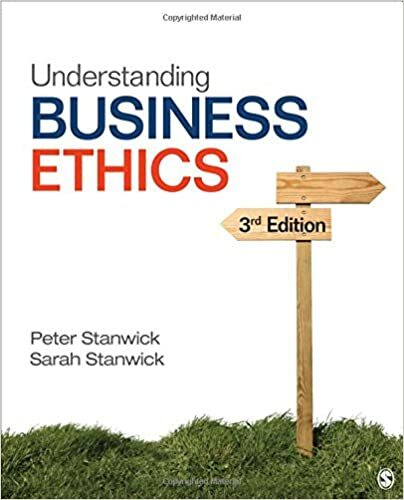 The textbook totally focuses on college students and what they need to be successful in any course that requires this book. 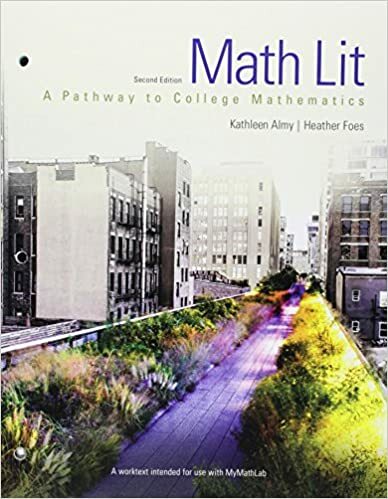 This textbook also provides tools and directions needed to support learning. The writer’s primary goal is to simplify the concepts of biology and make them more interesting for the students. Famous writers that are well known worldwide write all these college textbooks. 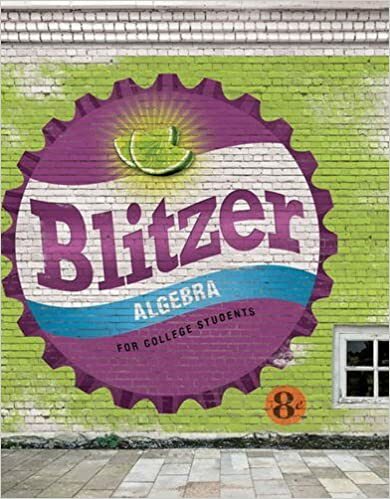 These six best books are cheap texts books available online for the students. Students who need an ISBN lookup to identify the book s they need for school can do this on our website. This collection will help students learn biology in a more fun and interesting way. 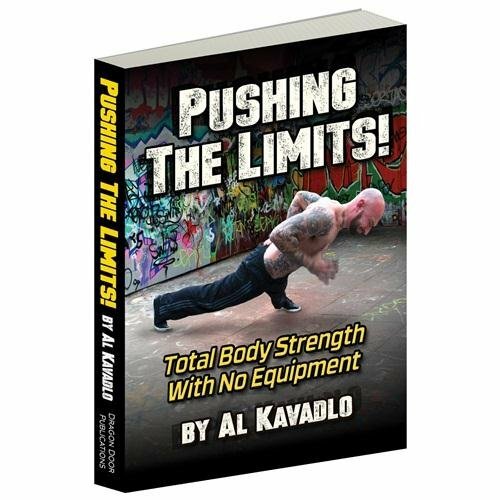 Textbooknova.com has re-launched and is ready to serve you! We have had some unfortunate set backs but that won’t stop us from helping you find the academic material you need to succeed! You may notice that we have completely revamped the website with a new logo, a new look, and new format for displaying results (images will show in the search results page now!! ); but do not worry this is the same site you were familiar with. 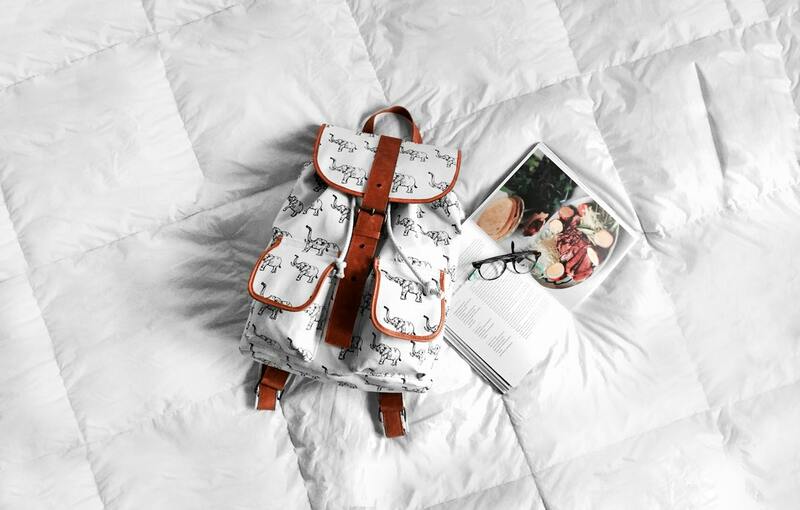 We have also been forced to re-think our business strategy and are no longer able to post links to torrents but we are confident that we can still help you find the educational textbooks you are looking for AND at the best prices! Come see our new site at textbooknova.com and find the textbooks you need for this semester!